The controversial reality show Bigg Boss ventured into the second season. 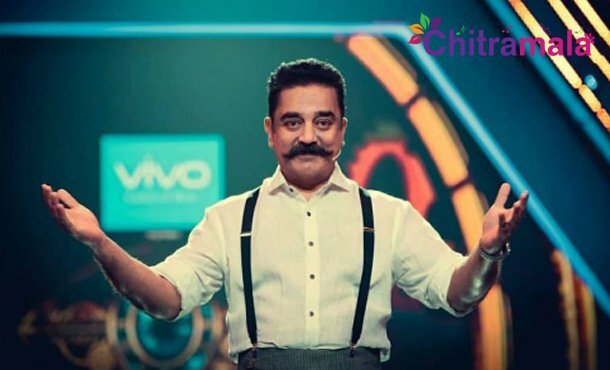 The Tamil version is hosted by Kamal Haasan and the show has fallen into a new controversy now. 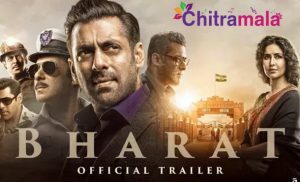 The Film Employees Federation of South India (FEFSI) has demanded that the shooting of the show be stopped because of the reason that the 75% of the production crew are from Mumbai and there are only a few from their union. Angamuthu Shanmugam, FEFSI general secretary said the same and claimed that the show organizers’ move is against the terms and conditions of FEFSI. Last year, too, a similar scenario occurred, but Kamal Haasan ensured that there is enough crew working on the show from FEFSI. Team FEFSI wants to halt the shoot if there is no response from the show organizers.